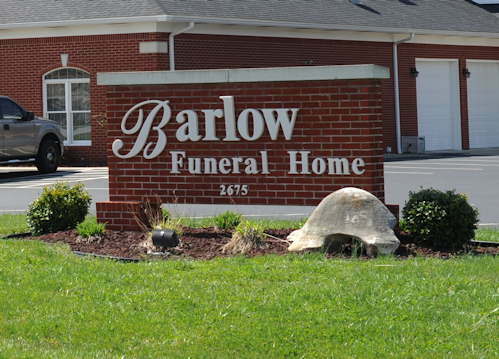 Barlow Funeral Home was established in April of 2004. 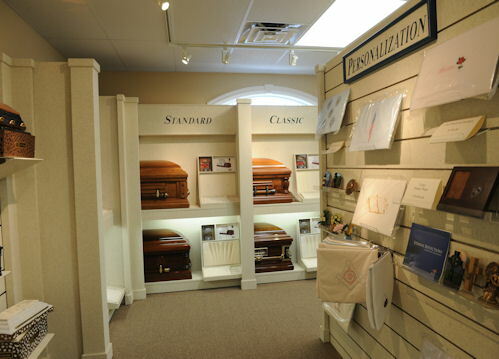 We are a locally owned funeral home that provides all the services needed to celebrate one’s life. 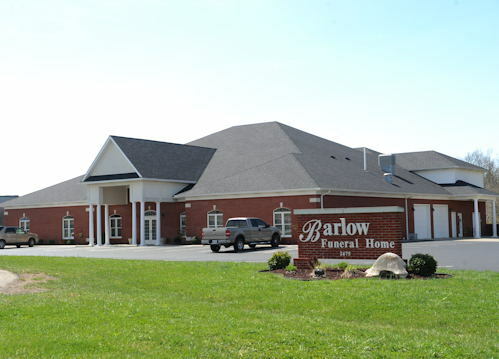 We built our facility with the families of Nelson County in mind. 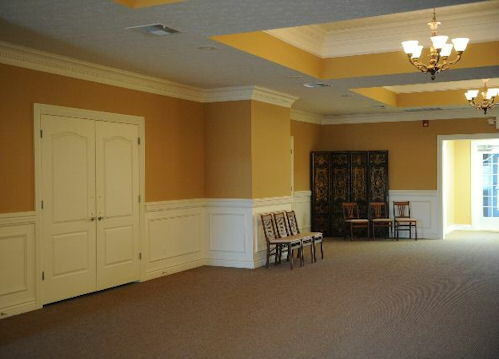 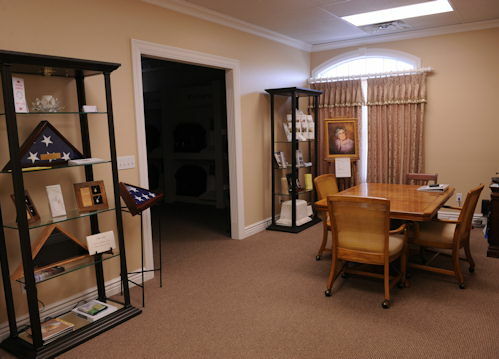 We invite you to view the pictures of our funeral home. 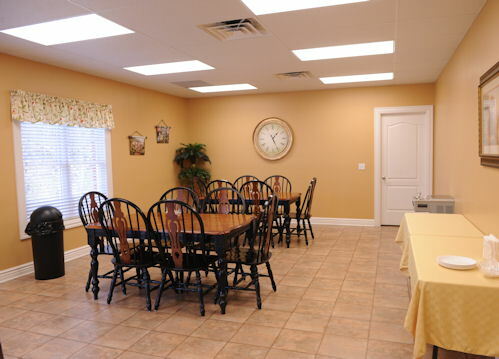 Our goal is to provide you with a facility that will meet not only your needs, but also your expectations. 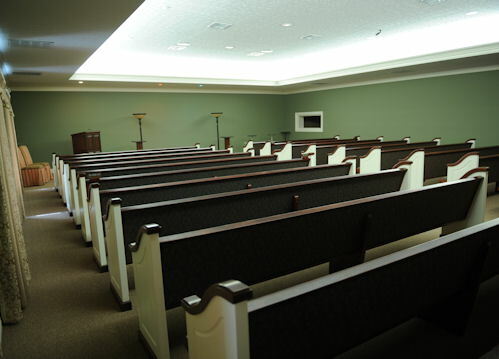 We built our chapel with pews lending a more dignified atmosphere to the service. 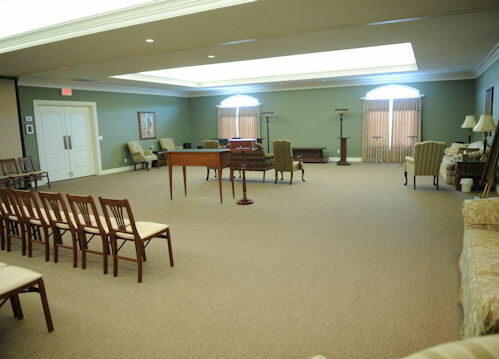 Please contact us any time you feel we may be of assistance.